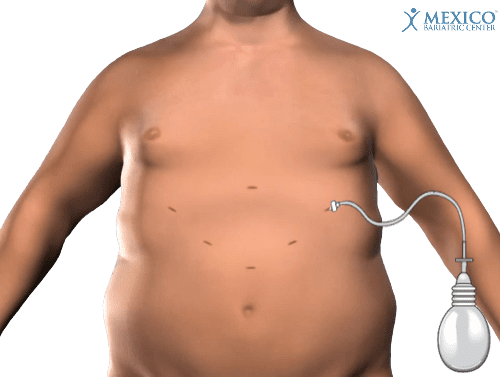 Laparoscopic gastric sleeve surgery is a weight loss procedure using 1 to 5 small incisions on the abdomen to remove a large portion of the stomach. Here we will show you how gastric sleeve scars look following surgery and the steps you can take to reduce them. 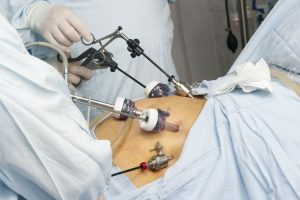 Laparoscopic Gastric Sleeve Surgery – The standard gastric sleeve, uses between 3 to 5 (typically 5) small incision across the abdomen. Open Gastric Sleeve Surgery (Outdated) – This procedure is performed with one long vertical incision across the abdominal area. Dependent on the type of gastric sleeve procedure, the size of the incisions are about an inch long in different sections of the abdomen. Everyone has a different experience of recovering from gastric sleeve surgery. Scars are a normal part of healing. Some patients scars disappear in the first few years while others are noticeable long-term. There are many factors to take into account that determine healing, recovery, and appearance of gastric sleeve scars. First, let’s look at what scars you can expect after gastric sleeve surgery. The number of surgical incisions administered is dependent on surgeon experience. 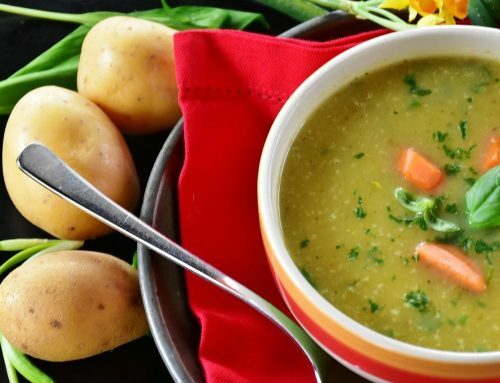 For many qualified surgeons, the better the patient does on the pre-op diet could mean fewer incisions needed to complete the surgery. For single incision gastric sleeve surgery, the surgeon uses one single laparoscopic incision that is covered by the belly button. This makes the single incision a viable option for patients who want minimal scarring. The advantages of choosing the single incision option are having the most minimally invasive and aesthetically less noticeable scarring. 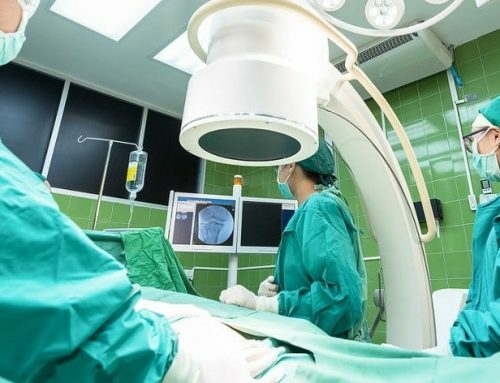 Also, patients who undergo the single-incision method have less recovery time and limit risks and long-term complications. The laparoscopic gastric sleeve is the most popular weight loss surgery available today. It is nearly as effective as more invasive procedures like gastric bypass surgery and duodenal switch surgery. Additionally, the gastric sleeve has fewer complications or risk factors, with similar weight loss results. The regular laparoscopic gastric sleeve surgery is not a single incision and generally uses 5 incisions to insert trocars and a laparoscope. In this procedure, the healing of your scars is determined by your health. Question: What did everyone use on their post-op wounds after weight loss surgery? I want my scars to heal properly and as quickly as possible with the least amount of visible scars as possible? Patients should wait for the wound to heal before beginning to try to minimize scarring. The healing process for gastric sleeve scars is different for everyone. It is crucial to be patient and avoid using unnatural or unproven products on your skin. *Mexico Bariatric Center neither suggests or recommends these options – they are strictly patient recommended – talk to your surgeon, doctor, and/or nutritionist before trying anything.